Balloons represent your company in a way that is positive and bright, as well as make you stand out from others. Balloons represent vivacity and excitement. 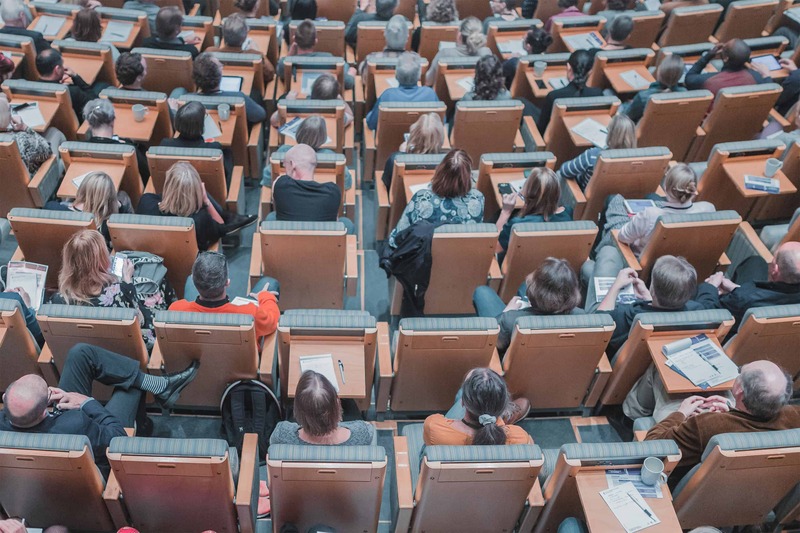 This is important at trade shows and conferences because it helps to establish your company in a positive way and capture the attention of prospective clients. The definitions of positive by the Merriam-Webster dictionary are “having a good effect” and “marked by optimism”. How can it be denied that, especially when representing a company, that balloons do both these things spectacularly? For example, the “good effect” balloons have is the positivity they bring to a company’s atmosphere. If, at a trade show, you have balloons promoting your enterprise, people will remember your business as having a cheerful energy. They will then speak of this business to their acquaintances and friends, helping your company to gain new customers. 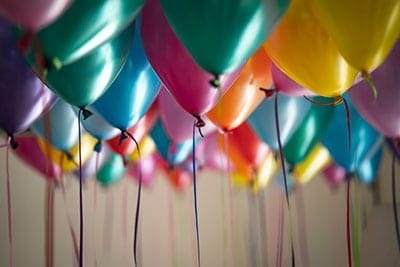 To continue, balloons mark with optimism any business simply by their brightness and their color. People feel joyful when brilliant balloons are displayed. When they are custom logo balloons, this brightness and color also becomes associated with the business through the personalized design they feature. These marketing and promotional items made original by a custom printer establish a feeling of happiness regarding an enterprise, no matter if it’s big or small. They leave a lasting positive impression to all who admire them at trade shows and conferences. Who would not want potential clients to have this positive image of a company? At a trade show, there are many business who have come to demonstrate their ideas and gain new clients. It can be difficult to, among these business, find a reliable and easy way to stand out. Thankfully, this can be solved by ordering custom printed balloons. For example, imagine you are at a trade show, and must pick from many booths one that you will visit. 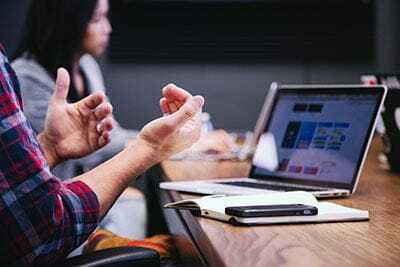 Keep in mind that many people at trade shows do not visit every company’s booth, so it is important to choose one that they believe they are genuinely interested in, and from whose products they may verily benefit. Most of the booths look fairly similar, except for a special few that catch the browser’s eye. This is where custom balloons come in. This interested browser would not go to the front with no decorations, but to the booth front that is embellished by gleaming logo balloons, boosting positivity and promoting a brand. Balloons attract attention. They make it so that you have more ready listeners for your ideas and all that you wish to share with prospective clients of your business. 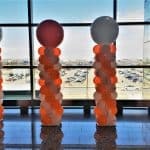 At trade shows and conferences, using custom-printed balloons as promotional items helps to create a bright atmosphere and attract attention. 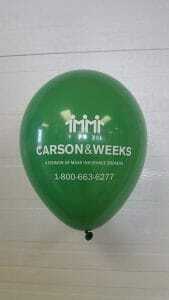 Personalized logo balloons are a marketing item that advertises your business in an exciting and cost-effective way.